The teams and representatives for the BTEA Future Stars Equestrian Competition in Beijing, China. Beijing, China – October 26, 2016 – Junior rider Caelinn Leahy, 14, was invited to participate in the 2016 Beijing Turf & Equestrian Association (BTEA) Future Stars Equestrian Competition held at the Yitianxing Equestrian Club near Beijing, China this past weekend. The annual competition included individual and team show jumping, dressage and reining. Leahy’s trainer, Steve Schaefer of Bellis Show Jumping, was the Chef d’Equipe for the whirlwind weekend. 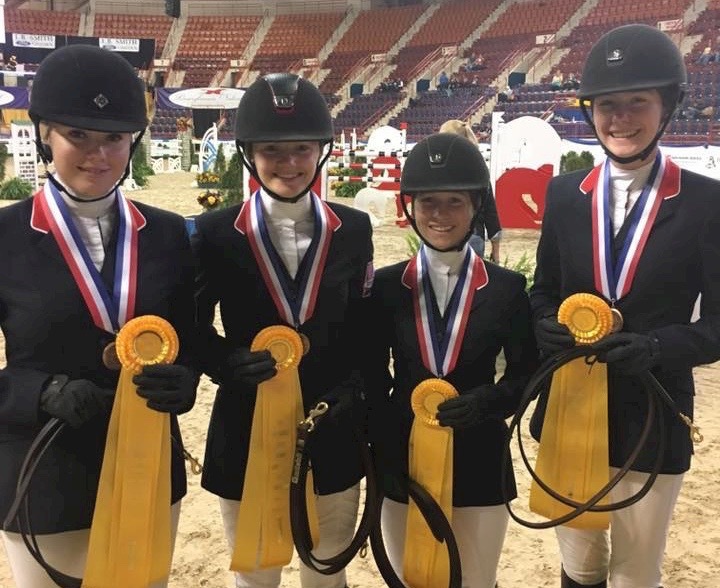 Leahy just finished up the team competition in the Prix de States at the Pennsylvania National Horse Show, earning a Bronze medal with the Zone 5 team with her Esquilino Bay. Leahy and Schaefer, along with Heidi Schaefer and Gia Rinaldi, repacked their bags and headed to China with a thirteen-hour time change for an impromptu weekend. Prix de States Bronze Medalists for Zone 5, Dana Wille, Giavanna Rinaldi, Alexandra Pielet and Caelinn Leahy. After arriving, the group was treated to first class accommodations and hospitality, all expenses paid by the BTEA. First on the list was to try some horses to borrow for the competition, which offered heights from .5m to 1.30m. Unfortunately the higher divisions did not fill so Leahy and teammate Rinaldi, competed at .80m for the team competition and 1.0m for the individual championship. Generous owners offered their horses to not only the two American Ambassadors, but also to French, German, Belgian and Polish riders who came to support the competition. The guest riders made up a team and China had a team. The Chinese team took the gold medal and the guest team took home silver. 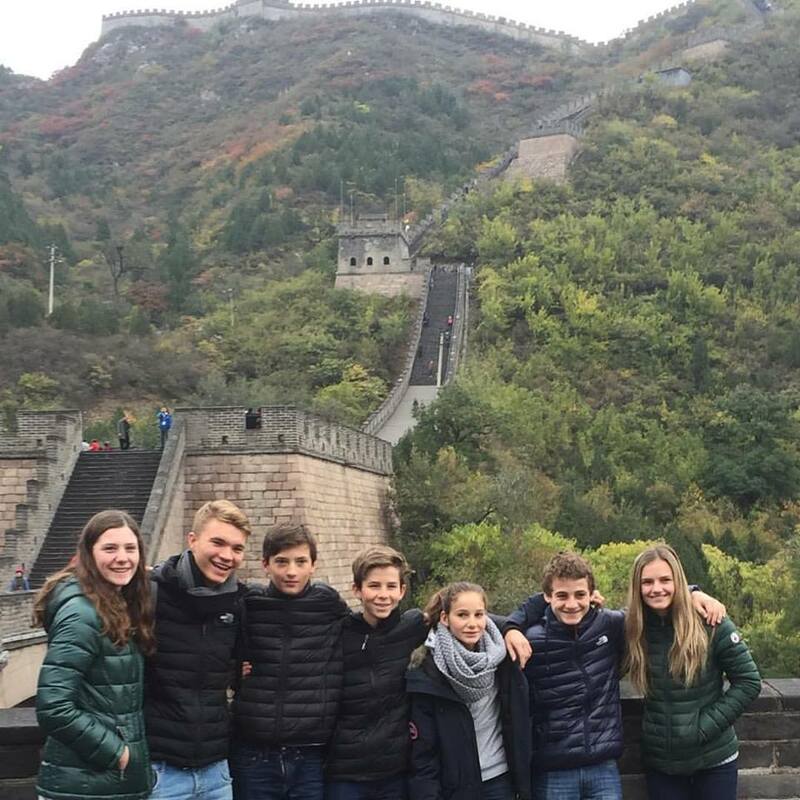 The team touring the Great Wall of China. The competition sets up the possibility for future championship exchanges for riders, particularly young riders. Founded in 1993, BTEA is the only official equestrian sport association in Beijing. BTEA aims to promote the equestrian sport in Beijing and China. “It was a nice atmosphere and a nice facility,” said Schaefer. “It’s a great facility for feature events with a big scoreboard, nice restaurant and a big polo field. It's tough to ride borrowed horses in a competition like this, you only have two days with the horses and you can only compete with the scope and talent you get. Caelinn did a great job with the horse. The experience of international competition was good for her and will certainly help her in the future." After the quick Saturday and Sunday competition, the group headed back home, boarding a thirteen and a half hour flight to recover from an action packed trip. It was a great adventure to round out a successful show season. Leahy accepts the award with Steve Schaefer for the win in the $25,000 Showplace Grand Prix. Photo Chicago Equestrian. 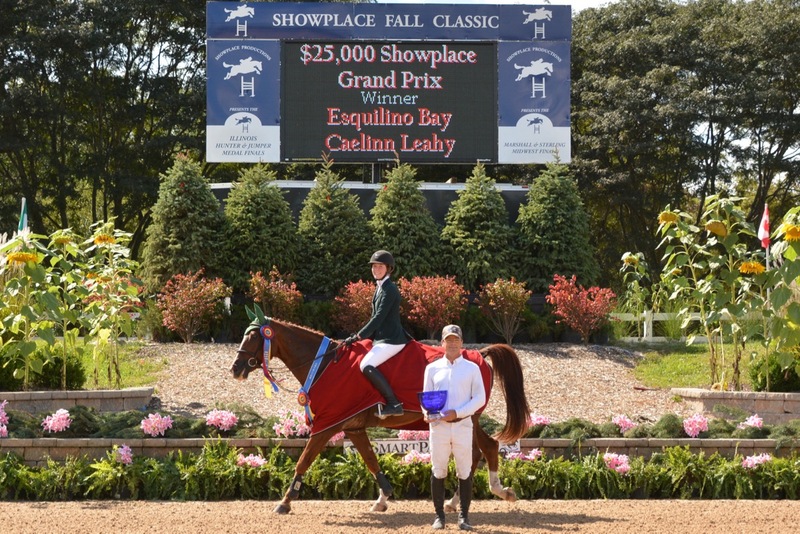 Leahy racked up numerous wins during the 2016 show season including the $25,000 Showplace Grand Prix with Esquilino Bay, the Evergreen Invitational Junior/Amateur SJHOF with Caribe, the $20,000 High Junior/Amateur Jumper Classic SJHOF with Esquilino Bay at Showplace Spring Spectacular and the $10,000 SJHOF with Tztargazer. 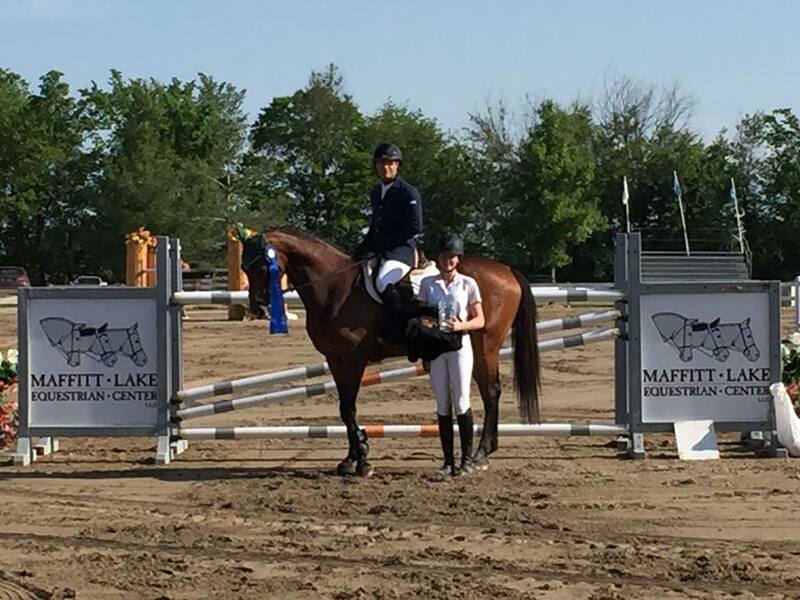 Leahy also had several top finishes in the Marshall & Sterling 1.30m Grand Prix Series hosted by Showplace Productions. Leahy at the Evergreen Invitational Junior/Amateur SJHOF Jumper Classic with Caribe. Photo Chicago Equestrian. Schaefer won the $30,000 Maffit Lake Spring II Grand Prix with Caribe and rider Maggie Jayne rode Matt Yeterian’s Color Pearlz to numerous championships in the hunter divisions this season. 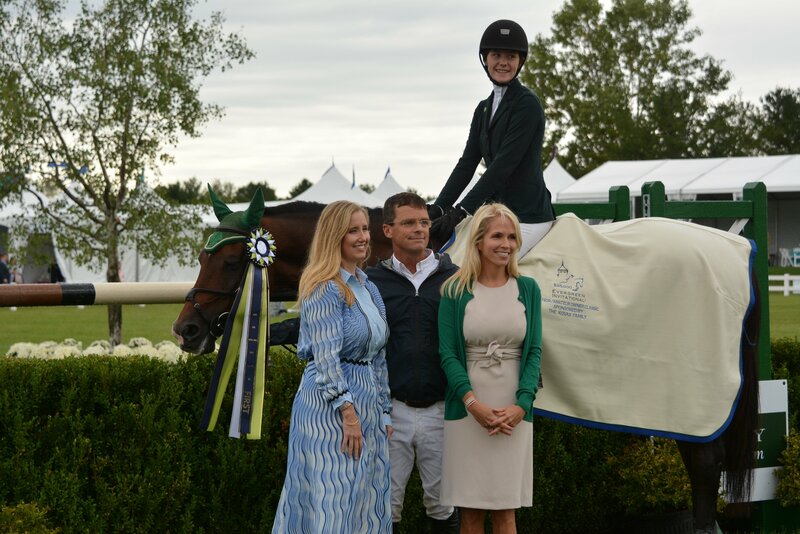 Young rider Lindsay Scianna also collected blue ribbons with the Bellis team in her first season showing with the team. 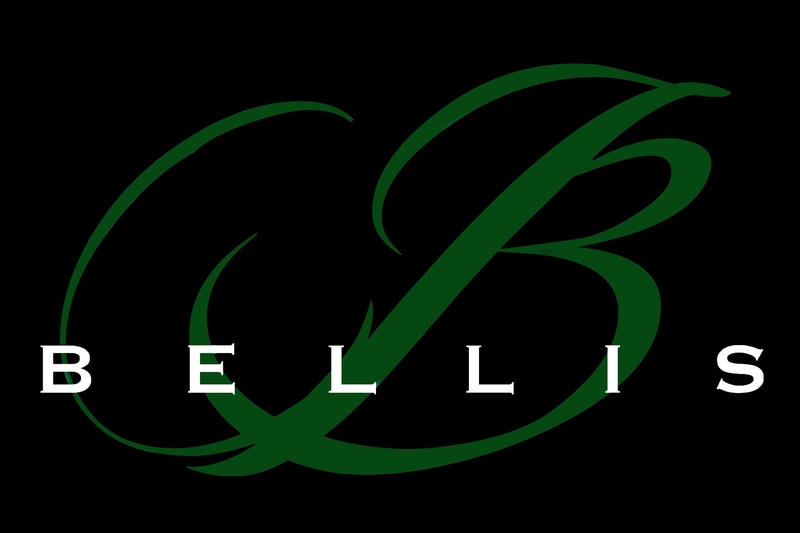 Bellis Show Jumping will take a little time off after the season before heading to the Winter Equestrian Festival. Trainer Steve Schaefer and Caribe winning the Maffit Lake Grand Prix. Bellis Show Jumping is located in Maple Park, Illinois, just minutes from I90, I88 and the Elburn train station. The farm offers lessons from beginner through Grand Prix, showing, training and sales.